Legend of Zelda on Wii U to Have Multiplayer? Legend of Zelda developer Eiji Aonuma has strongly hinted at the next Zelda installment having multiplayer by stating that the game will be, “more than just a single-player experience”. “Instead of having a splitscreen on the television, you have one-player playing on the television and one on the GamePad. So it sounds like we can expect to get more details on this mysterious multiplayer mechanic next E3. 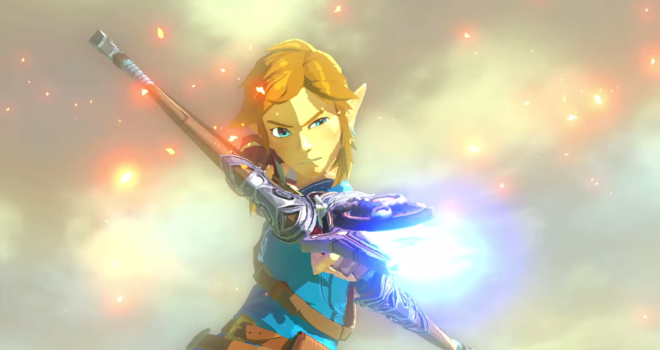 I think this is something that is long overdue for the Zelda series, so I’m happy to hear that it looks like multiplayer has pretty much been confirmed.